During the Pharaoh reign in the ancient egyptian times, produced was exquisitely designed clothes and the most beautiful jewelry. Gold was the main ornate metal used. The detailing was impeccable. When I attended the Tutankhamun exhibition in the RDS Dublin last month, I saw a replica of Tutankhamun's tomb and the style of jewelry that was worn during his time. 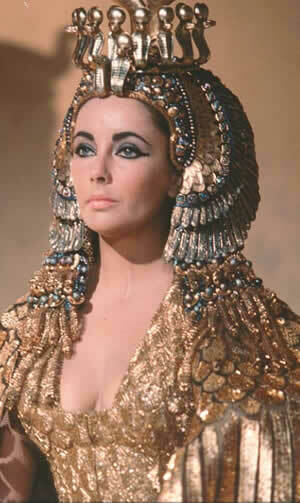 Hopefully, I will get to visit Egypt sometime in the future! 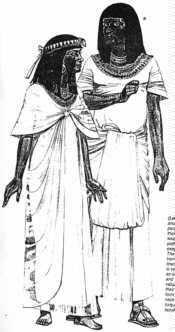 Among the upperclass women in The New Kingdom, the sari (or shawl) was very popular. Usually it was made using pleated material. 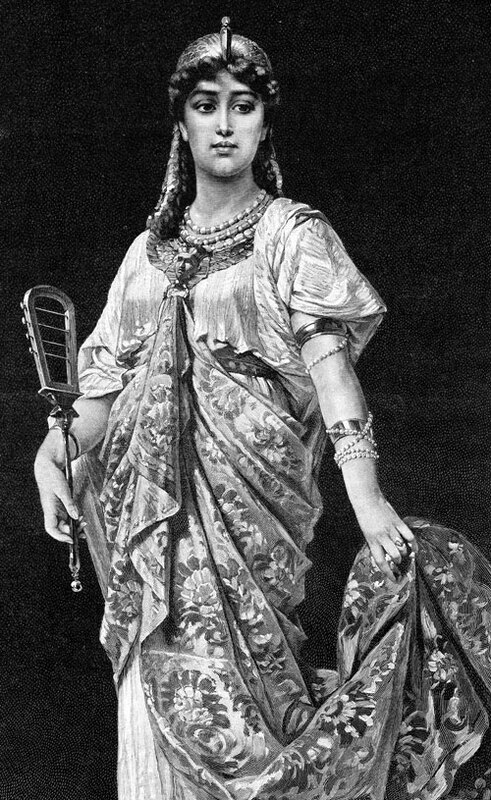 Accessories used included long coloured sashes knotted around the waist which often almost touched the floor from the front and pleated capes. 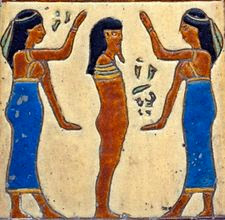 The sheath dress was also very popular throughout the Old, Middle and New Kingdom. 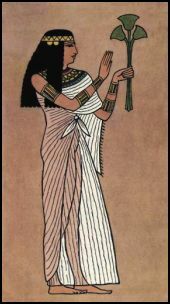 The women were more conservative than the men and this became a frequented costume for many Ancient Egyptian women. This dress extended from either just above or just below the breasts to a few inches above the ankles. 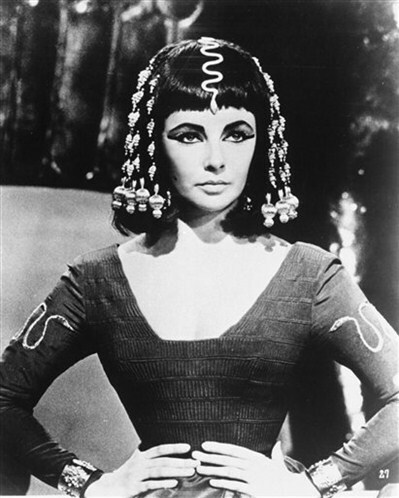 An Ancient Egyptian Queen known as Cleopatra was very famous for her style. Need I say more? Hey Hannah! Lovely post, Ancient Egypt is my favourite History subject. Did you read my abouts page by any chance?! I'm glad you like my blog, thanks so much for following. Dont go too crazy with the jumpers, you might develop a full blown obsession like I did! Very pricey obsession! Thanks for the comment :) And yes, I did read your abouts page and I thought that you possibly would like this post !